사진을 클릭하면 큰 이미지를 보실 수 있습니다. / Click an image to enlarge. 경주 비둘기에 관한 어떠한 정보도 환영합니다. 여러분들의 노하우나 전문적인 지식을 다른 분들과 나눠주세요. 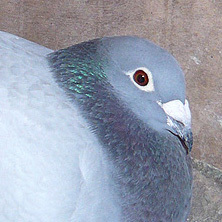 사진설명 : The national winner Argenton Belgium I in the category of "old" is Geerinckx L W & J (Wommelgem). 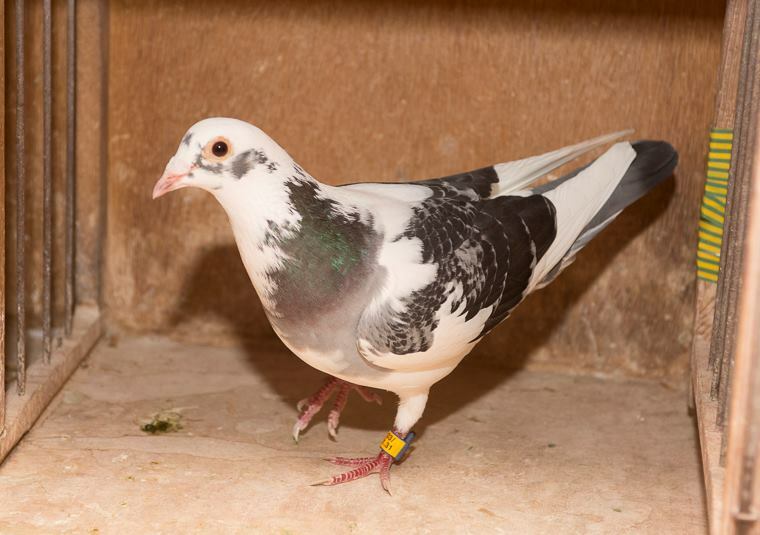 The pigeon was clocked on Sunday at 14:26:12 pm after a flight of 558 366 km, accounting for an average speed of 1445.79 m / min.